Meet the author, taste historic recipes made with our flour, buy a book and have it signed, learn more than you ever though possible about food and politics. 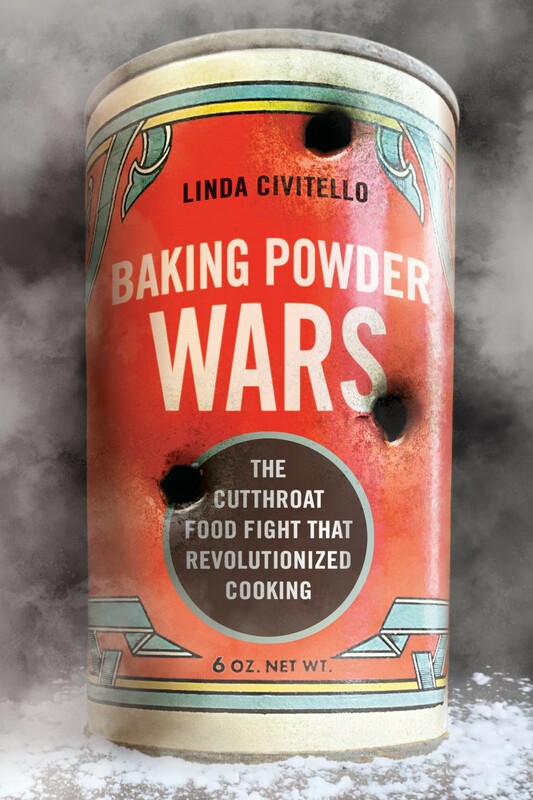 This book is an amazing history of the politics behind the invention of an ingredient that allowed American home baking to come into its own. A good time is guaranteed, you won’t want to miss this!